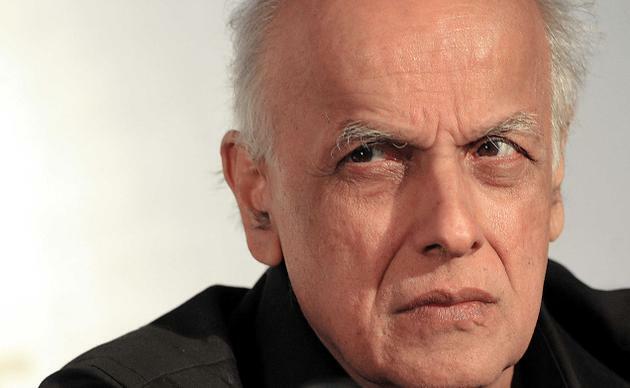 Mahesh Bhatt lodged police complaint for fake FB profile. The director’s fake Facebook profile has misled many commoners in believing that they will be launched by Mahesh. 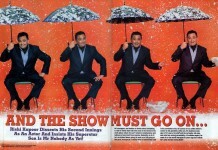 An aspiring actor from Kolkata named Rishim Banerjee even packed his bags and was ready to leave to Mumbai. Rishim claims that “Mahesh Bhatt” communicated with him through FB and promised to launch him in Bollywood. Rishim phoned Mahesh before leaving to Mumbai and that’s when he came to know about the fake FB profile created in his name. A Kolkata based journalist, who knows Mahesh Bhatt very well smelled foul play when he heard Rishim’s Bollywood launch and soon after he contacted to Mahesh to warn him about the fake profile. We hope the case resolves soon and Cyber Police arrest the fraudster.